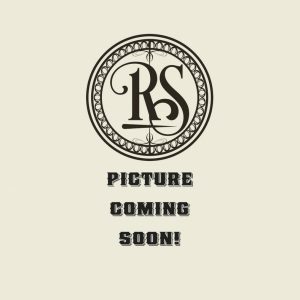 View cart “Ground Black Pepper (Fine Grind)” has been added to your cart. A complex blend of spices to give you a classic curry flavor. Curry powder is a spice blend based on South Asian cuisine. While it is often thought of as being invented by the British after spending time in India the base ingredients of garlic, ginger and turmeric were first used in dishes in India almost 4,000 years before the Brits “colonized” India. Now there are an almost infinite variety of curry powders available and they are certainly not all created equal. Madras Curry (also called Madras Powder or Madras Curry Powder) is a spice seasoning flavor that is a classic curry powder that originated in Southern India. There is sometimes confusion about “Curry” as curry is not actually a spice but it is a dish. Curry in this sense is actually a blend of spices for said dish but I love to use curry powder in a multitude of recipes. There are several benefits to using curry powders. 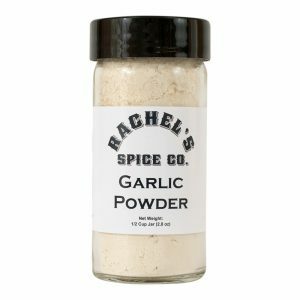 One is saving the need to buy numerous individual spices that may or may not be used often and the other is that you get a nice harmonious balance of flavors without having to recreate the wheel from scratch. Madras curry is the style of curry that western tastes expect from a curry powder. But don’t mistake Madras Curry for a bland curry powder as it is certainly rather complex. 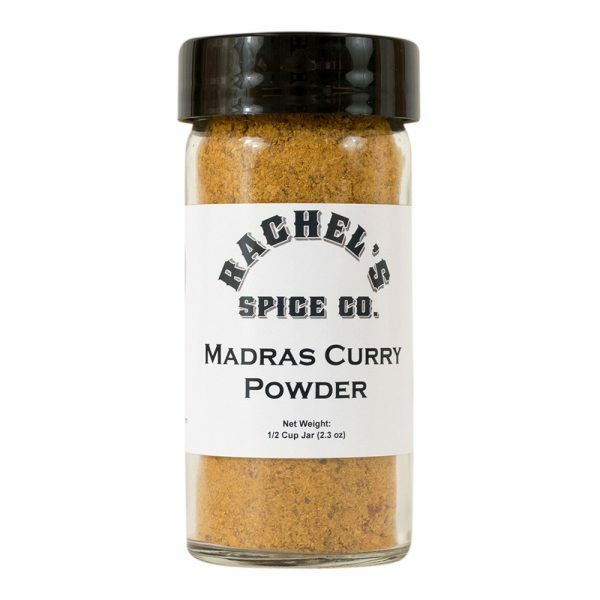 The spices for this madras curry are ground fresh before packaging, ensuring the freshest spices available. Hand blended from coriander, turmeric, brown mustard, fenugreek seed, cumin, cinnamon, red pepper flakes, ginger, black pepper and cardamom.